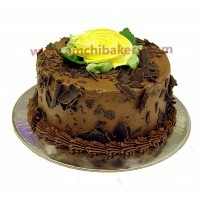 blue berry cake with decoration chocolate garnish.. looks good with a great taste of blueberry. 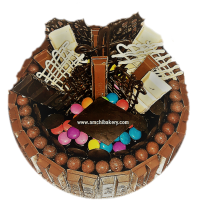 ..
its really good combination of butterscotch with caramel sauce ..
MOIST CHOCOLATE CAKE WITH LAYERS OF CHOCOLATE FLAKES FOR ALL CHOCOLATE LOVERS.. 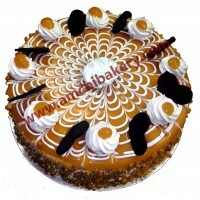 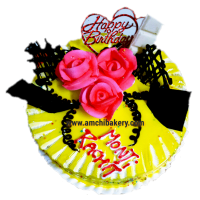 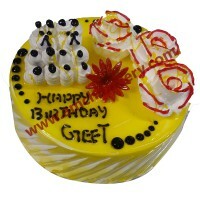 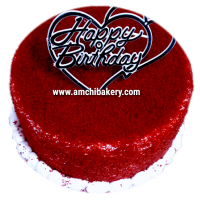 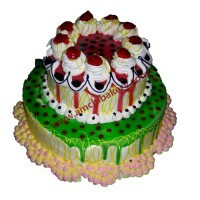 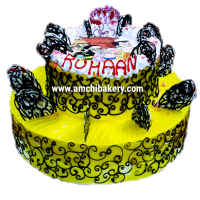 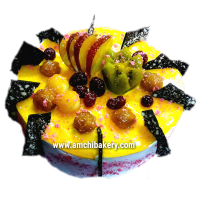 Minimum 2 kg could be and would be great for birthday and anniversary both..
PINEAPPLE DELIGHT CAKE WITH CHOCOCHIP INSIDE..